When it comes to careers in tax and business advisory services, True Partners Consulting is clearly different. A community inside work, and outside. Being true to ourselves? It started with our founding. We treasure our public accounting heritage. We value it highly. But our true calling was to take our ‘Big’ knowledge and experience — and shape a new kind of company. One that worked better, for everyone. This is what True Partners is all about. A commitment that puts people first, every time. A culture of respect, recognition and reward. A belief that your success and career fulfillment is our responsibility. If your true calling is to excel in an environment like this, we invite you to join us. 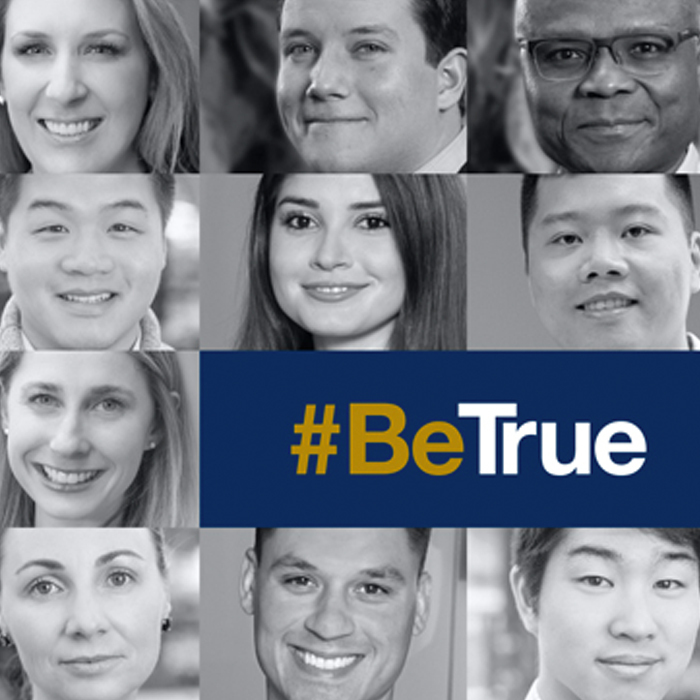 What does it mean to #BeTrue? Committed to building a practice based on values and integrity. 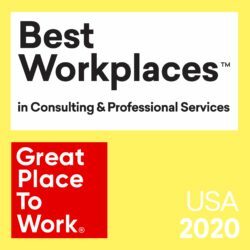 Growing locations in: Atlanta, Boston, Chicago, Dallas, Long Island, Los Angeles, New York City, San Francisco, San Jose and Tampa.